A couple of weeks back, I was waiting for a friend, decided to pop by Watsons and proceeded to spend an hour going through all the skincare aisles. Haha. Some things just do not change. 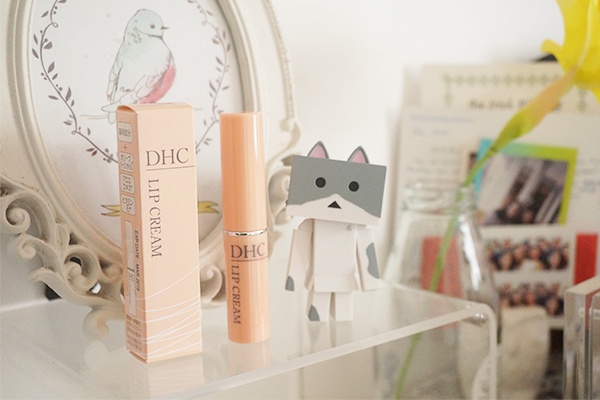 Anyway, DHC was having some discounts and I got the Lip Cream... Which really isn't inexpensive ($17) but it was accompanied with another deal. DHC Lip Cream contains Lanolin Oil, Squalene, Olive Oil, Panax Ginseng Root Extract and Aloe Vera, among other ingredients. All these help to add and lock in moisture so that you get healthy lips all day. 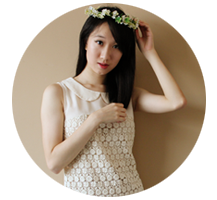 Just like all lip balms, it can be worn alone, under lipsticks as a primer or over them as gloss.